The Student Council’s strapline is ‘Shape your school’, and by providing a structured way to garner the pupil voice, that is exactly what it enables students to do. 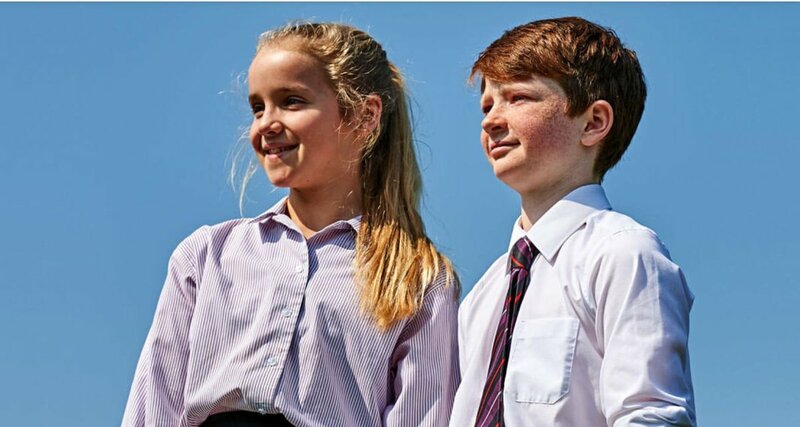 There is a council for each section of the School – Lower School, Middle School and Sixth Form – and an overall Student Council. Members are elected each year and each council defines its own election process. Pupils can raise issues or make suggestions to their representative, by emailing their council or by using an online portal. The Student Council organises a popular ‘Head’s Question Time’, where pupils can put their points directly to the Head. They also work closely with our caterers (thicker soup was one successful request), teachers, with the estates and maintenance team and with the library. The “Green Team” lead recycling initiatives and raise awareness of what is required for a sustainable future. The Student Council also run “Random Acts of Kindness” (RAK) week, to promote kind acts whilst raising money for charity.